Viewtiful Joe is probably one of my favorite games of all time. Its the first game that I played from the clover company. His adventure should have spanned across at least 3 main games and as such Viewtiful was being set up to be the next big mascot from Capcom. As luck (pun intended) would have it, Viewtiful Joe fell to the wayside along with his "sister" Okami and "Brother" from Godhand. 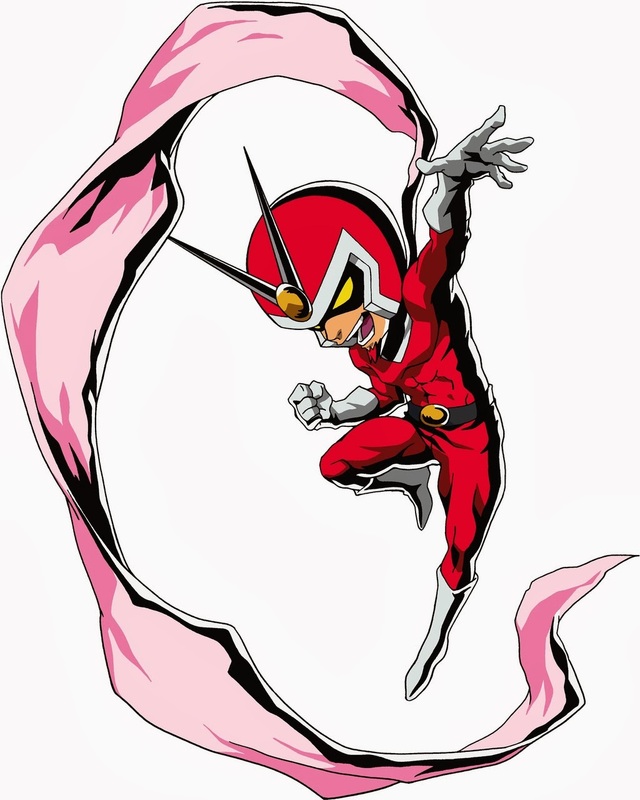 Viewtiful Joe is a obvious homage to Super Sentai or tokusatsu as a whole, supported just by taking a look at his transformation sequence or even the fact that he yells "Hensin A-Go-Go Baby". If memory serves correctly his name is Joe for simply because he is just an "Average Joe" until he dons the powers he was given at the start of the game (or anime whichever you prefer). In my opinion this is what Clover ultimately had in mind when Capcom told them to create a new Intellectual property. Viewtiful is highly popular in the Capcom community. He has four games under his belt, an anime and even received a cameo in two fighting games; "Tasunoko Vs Capcom" and "Marvel Vs Capcom 3". The English dub of the anime covers the entirety of the first game with that extra anime flare added into it. Viewtiful's sidekick was even introduced early on as well, as a Saturday morning cartoon I wish that i had more time to watch it back then...not saying that I dont own the dvd collection or anything lol. The anime itself was really well written for something produced by "4Kids, but the OBVIOUS edits got under my skin alittle. If you are a fan of Viewtiful in any way I think its worth the time to sit and give it a watch though. The worst part about it is that the second season (that covers the 2nd game) never got a dub nor are the subs widely available. However if anyone out there can find them...Kudos to you! 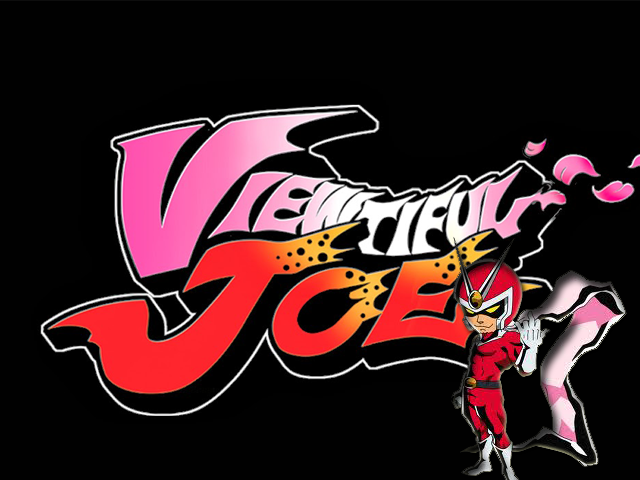 What do you guys think of Viewtiful Joe? Maybe he could have another day in the light? or should he just sit back and wait for Capcom to call him? Let me know in the comments! Stay tuned for next weeks gamer friday where i give my thoughts on the 1st and 2nd game,and if you liked this check out what i had to say about Clover studios' history, Okami, and Godhand!